Produced with the highest grade materials. Premium quality - made from premium quality extra heavy duty. Manufactured in china. 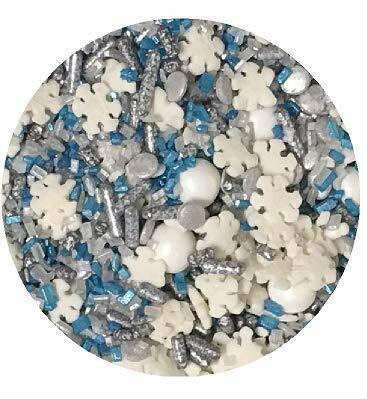 Snowflakes is edible,It is made from potato starch, vegetable oil, water, food coloring and gluten free.This product is edible, but it is not delicious and not sweet at all and are sugar free. 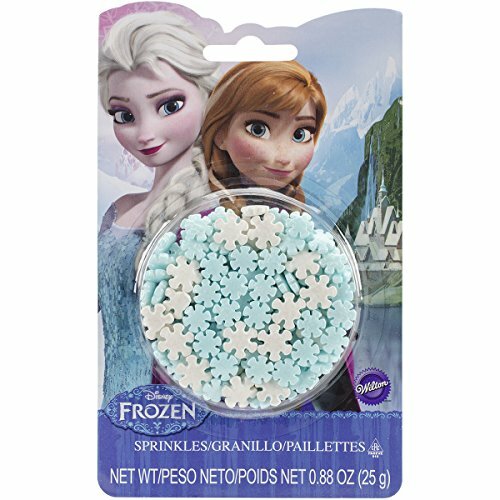 Add a bit of fruity, chewy fun to the winter months with this blend of gummi snowflake-shaped candy treats! 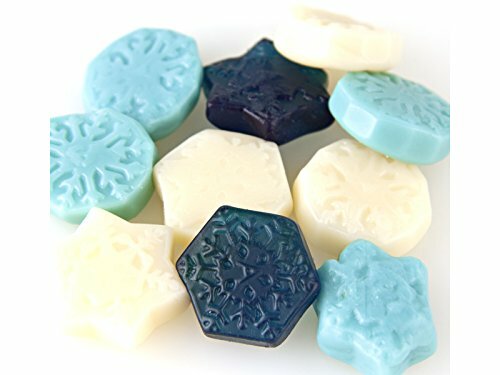 The white flakes are pineapple flavored, the light blue are watermelon flavored and the dark blue have a delicious blue raspberry taste. Features: -Officially licensed merchandise. 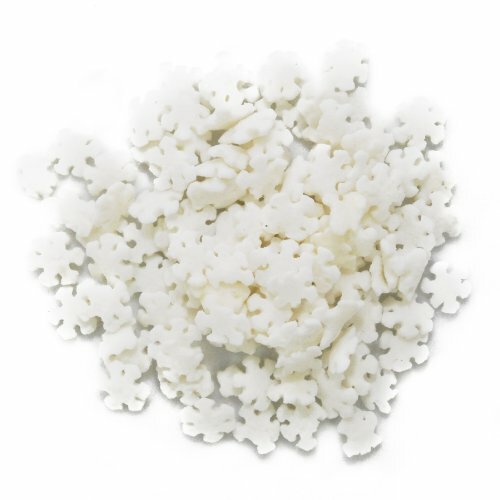 -Depicts the classic Dots candy logo from 1972. 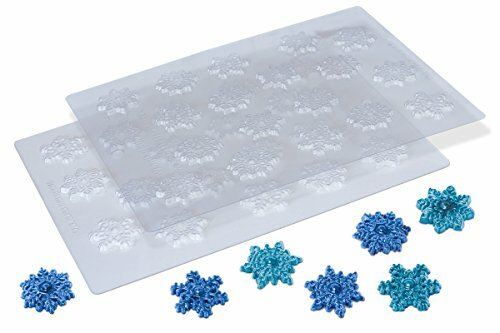 The logo was placed on the sparkle blue enamel snowflake with European crystals. -Silver plated enamel with a total of 6 silver European crystals. -One-sided ornament. -Ornament comes in a window gift box. -Comes ready-to-hang on a red ribbon. Product Type: -Holiday Shaped Ornament. Color: -Blue. Primary Material: -Metal/Crystal. Attachment Type: -Hanging ornament. Holiday / Occasion: -Christmas. Season: -Winter. Dimensions: Overall Height - Top to Bottom: -3.25". Overall Width - Side to Side: -2.75". Overall Depth - Front to Back: -0.15". Overall Product Weight: -0.15 lbs. Features: -Candy Lane collection. -Comes ready-to-hang on a gold cord. -For decorative purposes only. Product Type: -Holiday Shaped Ornament. Color: -Brown/White. Primary Material: -Claydough. Holiday / Occasion: -Christmas. Season: -Winter. Dimensions: Overall Height - Top to Bottom: -4". Overall Width - Side to Side: -4". Overall Depth - Front to Back: -0.5". Overall Product Weight: -0.1 lbs. Features: -Officially licensed merchandise. -Depicts the classic Tootsie Roll Pop candy logo from 1931. 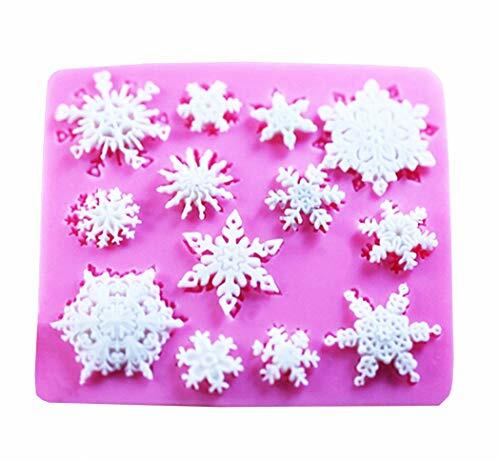 The logo was placed on the sparkle fuchsia enamel snowflake with European crystals. -Silver plated enamel with a total of 6 silver European crystals. -One-sided ornament. -Ornament comes in a window gift box. -Comes ready-to-hang on a red ribbon. Product Type: -Holiday Shaped Ornament. Color: -Pink. Primary Material: -Metal/Crystal. Attachment Type: -Hanging ornament. Holiday / Occasion: -Christmas. Season: -Winter. 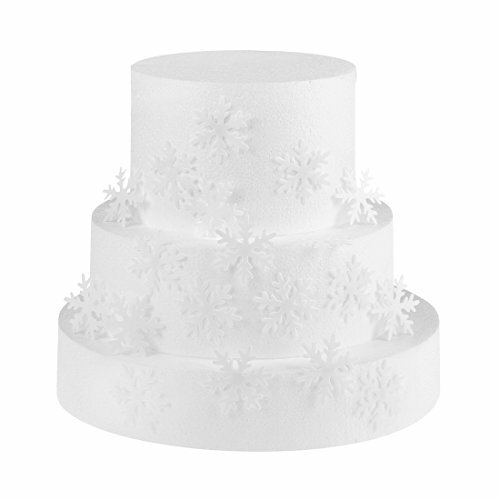 Dimensions: Overall Height - Top to Bottom: -3.25". Overall Width - Side to Side: -2.75". Overall Depth - Front to Back: -0.15". Overall Product Weight: -0.25 lbs. Ideal for twisting around caramels and hard candies.Your candies will look beautiful and professionally wrapped.Easy to use - just place your candy in the center of a sheet, wrap it up, twist the ends, and you will have a nicely sealed, perfect looking candy!Contains 100 candy wrappers - candy not included.Available patterns are Christmas 1, Christmas 2, Strawberry, Snowflake, Flower.Notes:1.Please allow 1-2cm difference due to different manual measurement.2.Due to the light and screen setting difference, the items color may be slightly different from the pictures.For CALIFORNIA residents only: WARNING: This product contains chemicals including DEHP, which is known to the State of California to cause cancer and birth defects or other reproductive harm.Please note that by posting this Proposition 65 warning, we are notifying you that one or more of the Proposition 65 listed chemicals may be present in a product. With Unique Bargains' products, the exposure to these chemicals may be of no significant risk to you, but out of caution, we have elected to place this warning on our site to make sure our customers are informed.You can find more information at http://www.oehha.ca.gov/proposition-65/about-proposition-65. Features: -Candy Lane collection. -Comes ready-to-hang on a gold cord. -For decorative purposes only. Product Type: -Holiday Shaped Ornament. Color: -Brown/White. Primary Material: -Plastic. Attachment Type: -Hanging ornament. Holiday / Occasion: -Christmas. Season: -Winter. Dimensions: Overall Height - Top to Bottom: -4". Overall Width - Side to Side: -4". Overall Depth - Front to Back: -0.5". Overall Product Weight: -0.1 lbs. 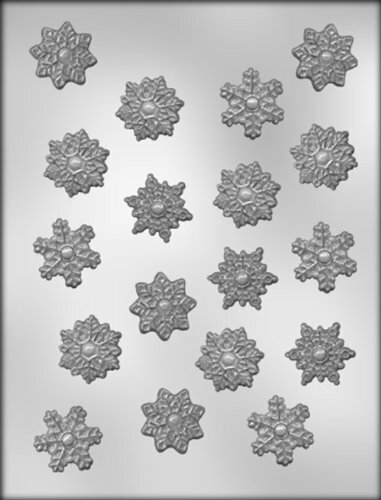 2164 Snowflake Pieces "Frozen" Chocolate Candy Mold11 Cavities per MoldEach cavity is approx 1.5" x 1 1/4" inches, entire mold is 8 x 9Approximately 40 pieces per poundUse 2 1/2" x 6" bag for packagingUse 3" x 3" foil for wrappingWash in warm water using mild detergent, Do not put in dishwasherUse for Chocolate, Butter, Ice cubes, and Soap. Not used for Hard Candy.